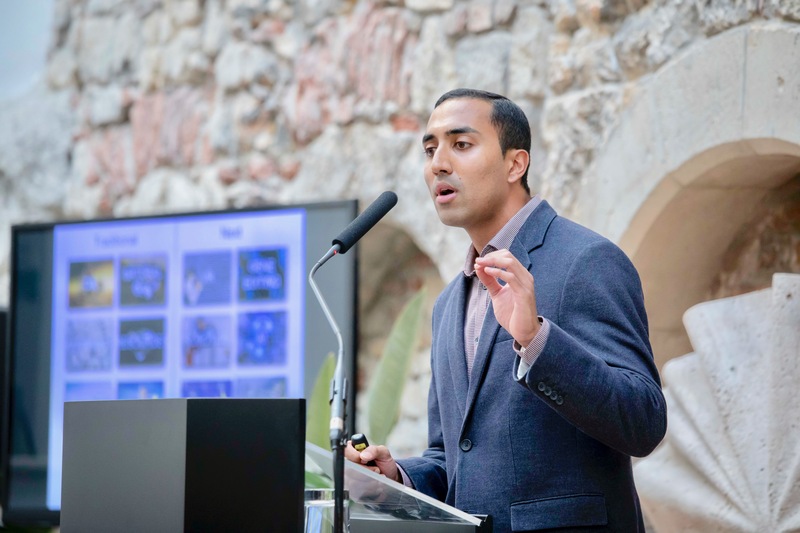 For several years, Abishur has been bringing fresh, millennial thinking about the future of geopolitics to audiences across the world. 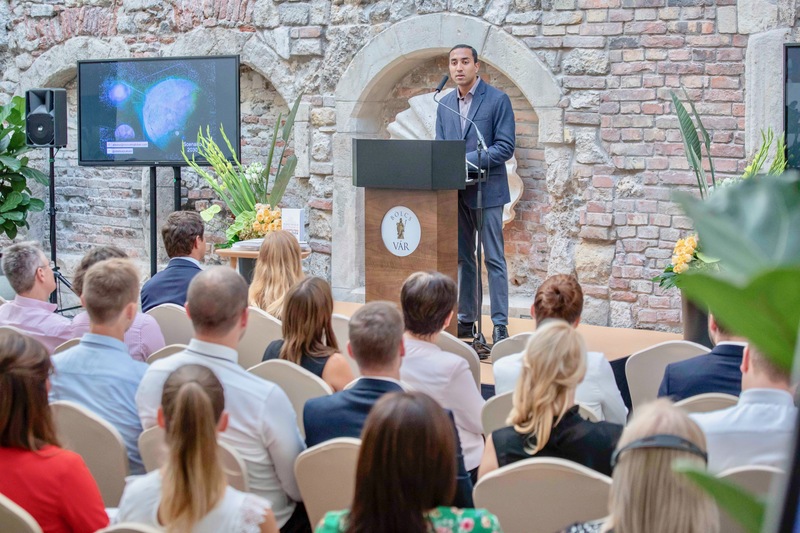 Abishur speaking at the launch of Next Geopolitics in Budapest, Hungary. 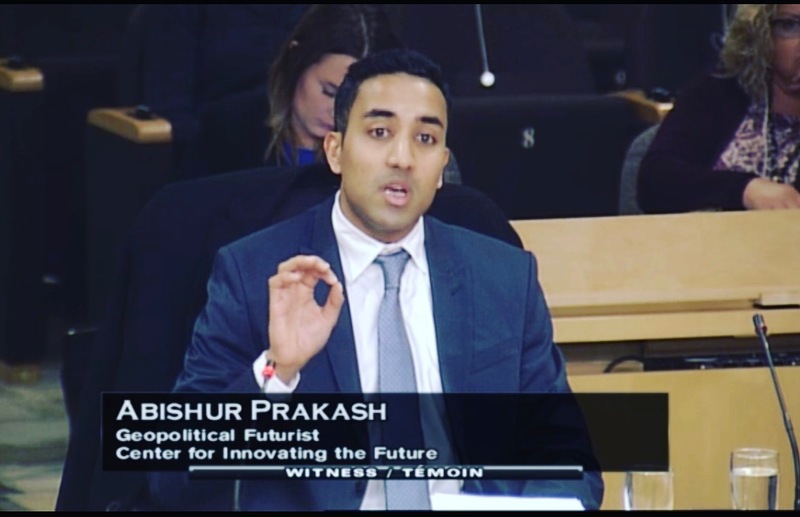 Abishur speaking to the Canadian Senate, sharing his thoughts on AI, robotics and 3D printing. 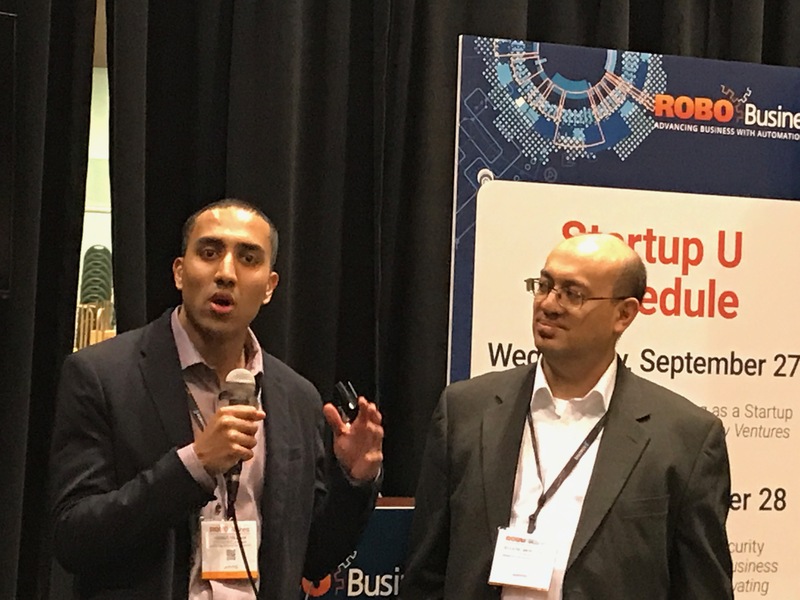 Abishur speaking at RoboBusiness 2017. He spoke on cybersecurity, geopolitics and robotics.